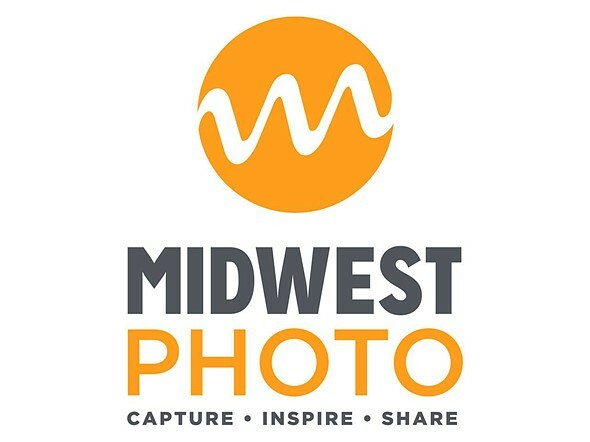 Midwest Photo, a retail store in Columbus, Ohio, has been the subject of a reported theft that the company president Moishe Appelbaum describes as 'Mission Impossible style.' On Wednesday, March 15th, an unknown thief or multiple thieves broke a hole through the store’s roof and used that hole to gain access to a pipe, which was then used by the thieves to slide down into the shop. Appelbaum goes on to state that this may be the work of a professional burglary ring that is targeting camera shops across the Midwest and possibly the nation. ‘This is the third camera store burglary overnight we’ve seen in the Midwest in the past week-and-a-half,’ he said. ‘This is a crew I believe is making their way across the country.’ The company is encouraging anyone with info to contact Midwest Photo or the Columbus police department. As DPReview previously reported, California lens company Veydra suffered a similar theft a couple days prior to Midwest Photo's burglary. In that case, thieves broke into Veydra's California headquarters on Sunday, March 12, and made off with more than 200 lenses. Whether the two incidents are related is unknown. At this time, it doesn't appear the stolen items in either case have been recovered.